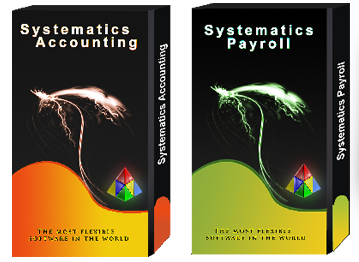 Systematics is one of the oldest Accounting and Payroll software applications developed in the UK, supporting complex and evolving needs of Accounts, Book-keepers and Payroll Professionals. We provide customer focused approach with software and services dedicated to fulfil the ever-changing needs of busy Professionals. Impressively versatile, the Accounting and Payroll can be completely integrated or used in modules, as situation demands. Updated continuously to keep abreast of the government legislative changes and to quench the growing technological thirst. Systematics is one of the oldest Accounting and Payroll software applications developed in the UK, supporting complex and evolving needs of Accounts, Book-keepers and Payroll Professionals.Impressively versatile, the Accounting and Payroll can be completely integrated or used in modules, as situation demands.